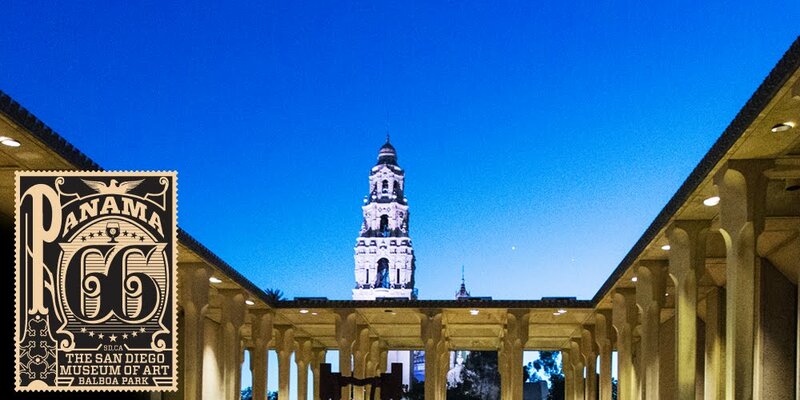 The new Plaza de Panama in Balboa Park Activation kicks off tomorrow, Wednesday, April 22, from 12 noon to 4pm. Mayor Kevin Faulconer to unveil the project which will include outdoor living area and food trucks. 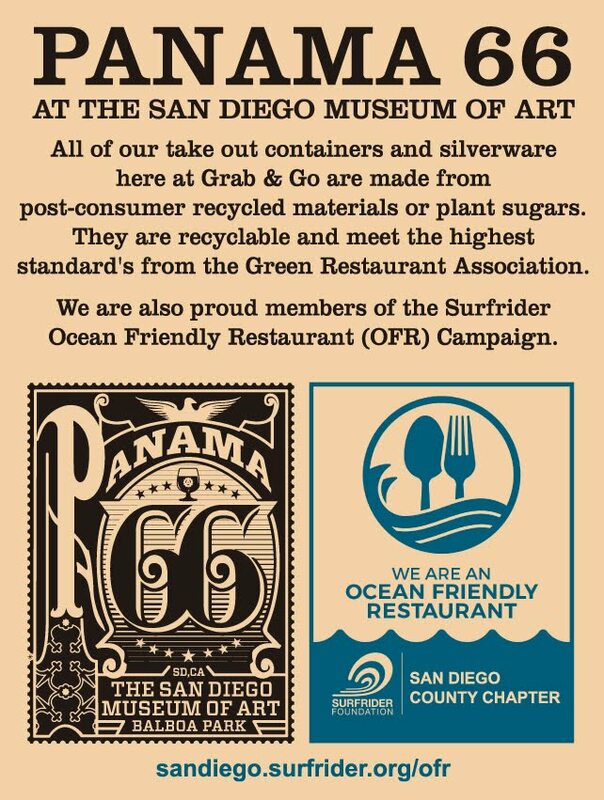 We'll be open from 11am-10pm Tuesday. There's lots happening this weekend. • Thursday & Friday we will be closed for Art Alive. • Saturday we're re-open at 10am for brunch and then at 6pm we'll tap the new Automatic Brewing Co / Lost Abbey collaboration "Dualing Pistils." Lost Abbey Brewing Company, long-time supporter of The San Diego Museum of Art and Automatic Brewing Co. in Normal Heights, have teamed up to brew a special Tangerine Belgian-Style Blond Ale for Art Alive 2015. 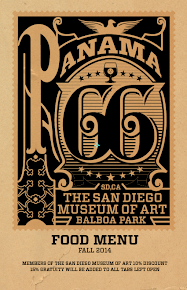 This is the 3rd in a series of AutomaticBrewing Co collaborations in honor of The Balboa Park Centennial Celebration. Organic Malts, Belgian Yeast, new-world & noble hop varieties, and lots of local Organic Tangerines from Rancho J'Balie were used to make a beer that celebrates the Spring season and the Arts! The result is a beer that is refreshing & light on the palate, but complex and engaging. Expect flavors of a Saison; a firm hop profile, with notes of Tangerine, Spice, Honey & Apricot. 7.6% abv. Since our 2 breweries worked together to brew this beer for the floral-focused Art Alive exhibition, we're calling it "Dualing Pistils". This Saturday at 6pm Panama 66 will tap Automatic/Lost Abbey Dualing Pistils as well as, Lost Abbey Devotion, Cuvee De Tomme, Angels Share, Red Poppy, Serpents Stout, Avant Garde and Red Barn. We'll also feature The Bedbreakers (San Diego, CA) from 7-9pm to keep the down home local vibe going.